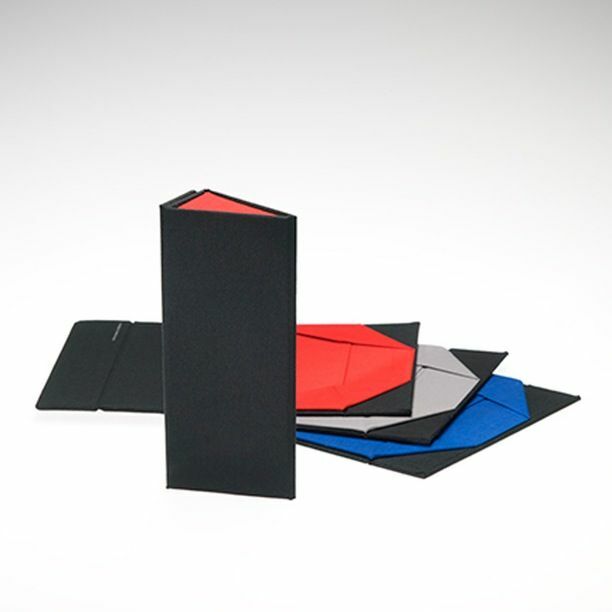 This triangular eyewear case folds flat when not in use and easily fits into your purse or pocket! This eye wear case will go with you anywhere. 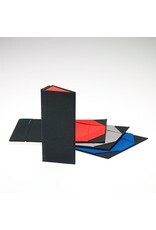 Strong and durable when your glasses are inside, but folds flat to save space when empty.